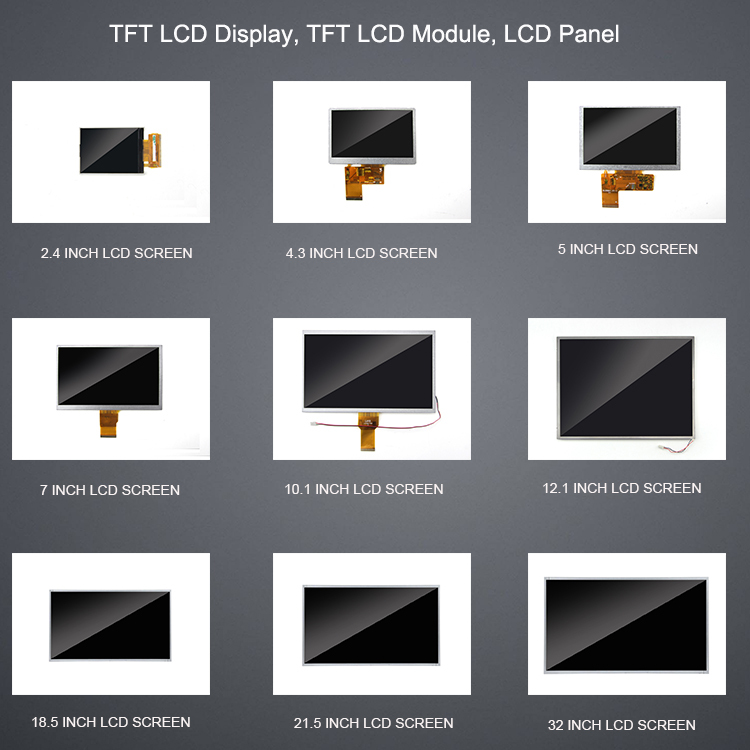 2.4” TFT LCD color screen 320×240 pixels, A5(210x148mm)/A4(297x210mm), landscape/portrait, 128Mb memory, 450mAh lithium battery, 1 x mini USB port, magnetic switch, 1-10 buttons, CMYK printing, matte/glossy lamination. Shipping within 7 Days! 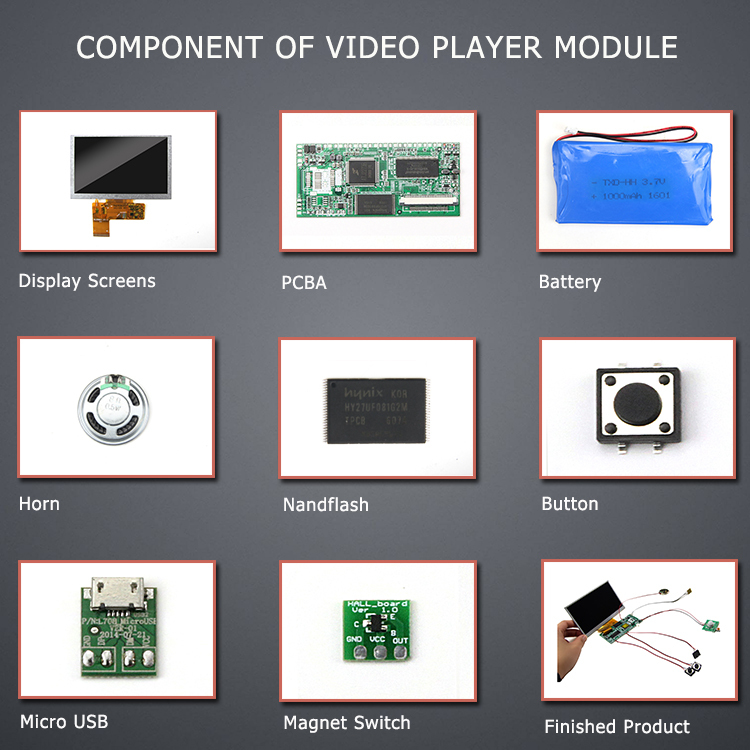 2.4” Video Brochure is now the leading marketing, promo product strategy for branding, engagement and lead conversions. Video brochure have achieved this by delivering the most personalised video marketing enagement. Depending on the device variant and your video files, the flash memory size is optional up to 4GB. Below information will help you choose the suitable memory. Download Free Templates for Custom Video Brochure Printing. Our Video Brochure layout die-cut templates help to ensure your artwork is formatted correctly before printing.